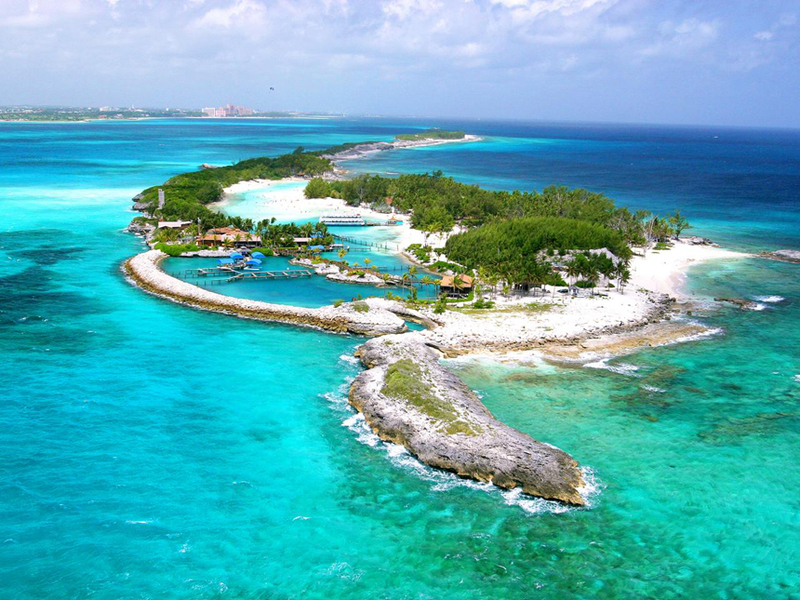 Majestic cerulean waters leading to lush green islands full of palm trees, rustic teak docks and what not! There’s no end to the reasons why the Caribbean is perhaps the most celebrated vacation spot of the world. The Caribbean is undoubtedly the ultimate ‘chillout’ zone, whether you are an adventure enthusiast, a party lover or are simply looking at spending some romantic moments with your spouse on your honeymoon. And there’s no better way to experience the grandeur, tranquility, gourmet delights and much more of these paradise islands than with Royal Caribbean International, the world’s leading cruise company. Here’s a list of 10 tantalizing reasons that make the Caribbean the perfect destination for a cruise of a lifetime! No reason is greater than the Caribbean itself (why else do you think they share a name with the place?)! A destination which is synonymous with scenic locations making up for soul-soothing experiences and envy-inducing pictures, nobody really needs any reasons to go here. After all, if pristine white sands, exotic adventures, enjoying the vibrant and verdant surroundings from a hammock with a tropical cocktail in hand don’t entice someone, we don’t know what will! From Anguilla to Aruba, from St. John to Barbados, St. Maarten to British Virgin Islands, the Caribbean is host to the best balmy beaches across the globe. 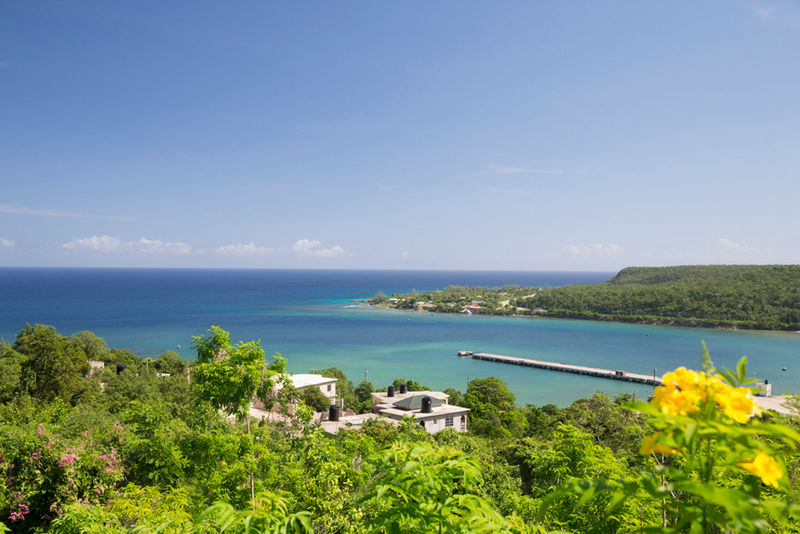 Kneeboard, paddleboard, wakeboard, and what not, indulging in fun-filled activities on Caribbean beaches is as easy as getting tanned in the Sun. 3. A treat for the taste buds! Fill your plate and delight your palate with the most tantalising seafood the Caribbean has to offer you. The deliciously delicate Conch, the tropical Pepperpot feast, the ubiquitous Roast Pork, and hot and spicy Jerk, lip-smacking Caribbean food will make you crave for more. You’re vegetarian? Fret not! Just grab a plate of tasty Callalloo, Black Bean Burrito, Papaya treat, and everything tropical and you’re good to go. 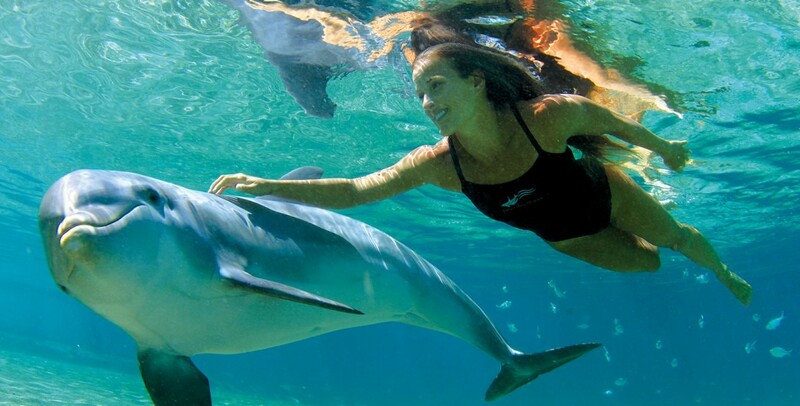 Fun activities like watching dolphins at the Chankanaab National Park, 1,400 ft zip line, and laser tag in the jungles of Cozumel are waiting for you in the Caribbean. Take part in an eclectic range of shore excursions with Royal Caribbean International or swim to the beautiful British Virgin Islands for the most exquisite of experiences to take along from the Caribbean. Venture into history by discovering the secrets of the underground caves dating back to the pre- Columbian times or step into the Victorian architecture of Basseterre. How about hiking through rainforests to dormant volcanoes? There’s no better way to define quality time with the family than this! 5. Labadee in Haiti, your own private island! No words can define it, no emotions can match it, the majestic feeling that you get as you sail to RCI’s private destination, Labadee in Haiti! 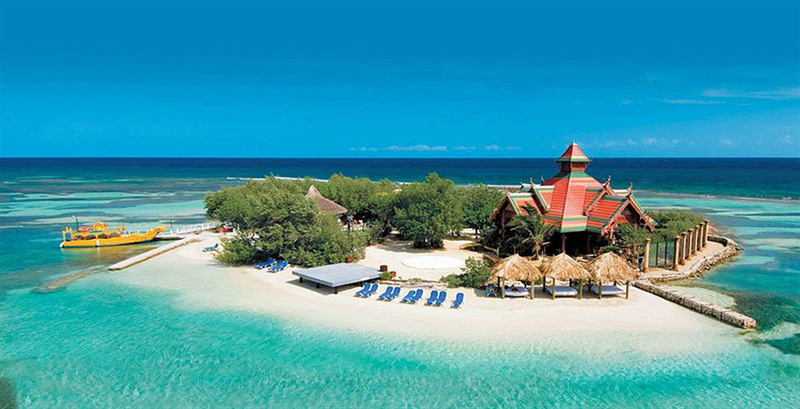 It is a 260-acre private beach resort used exclusively by Royal Caribbean guests and crew members. 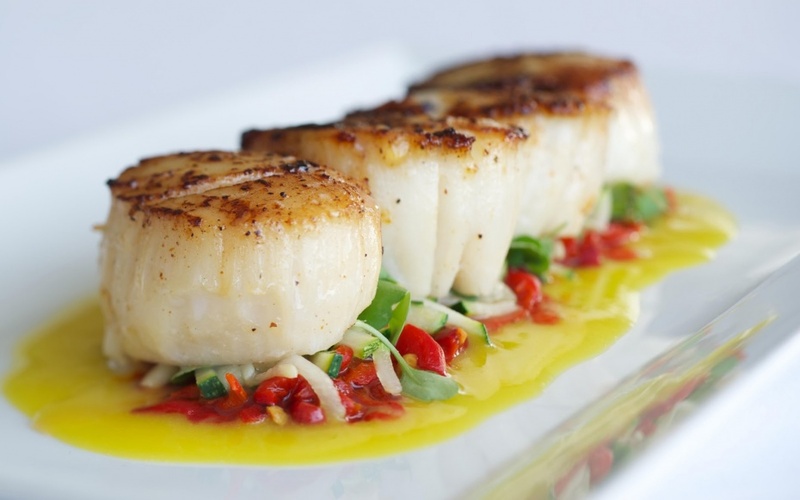 Enjoy the 5 beaches dedicated to you along with some spectacular dining options. What’s more? The market here has some delightful souvenirs for you to take back home! Behold! 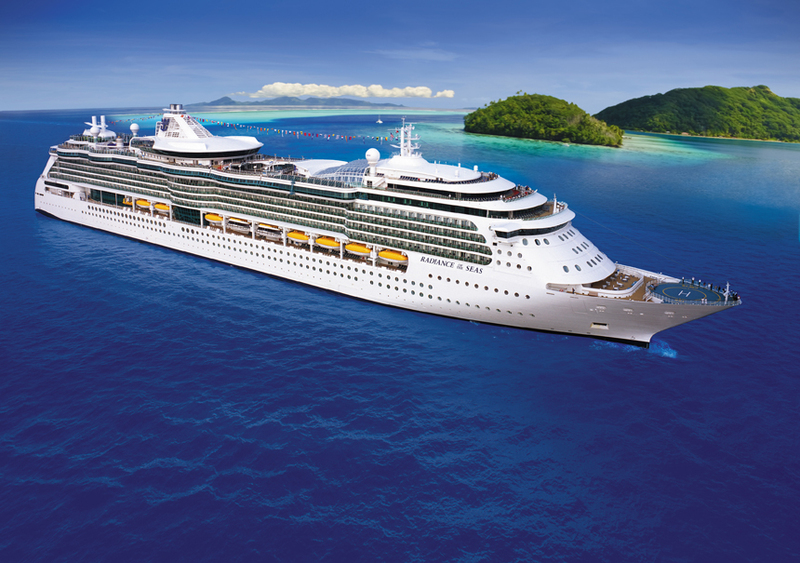 As you step onto a Royal Caribbean International ship, get set for fun, entertainment, leisure, thrills, parties, food, and everything else you can think about. 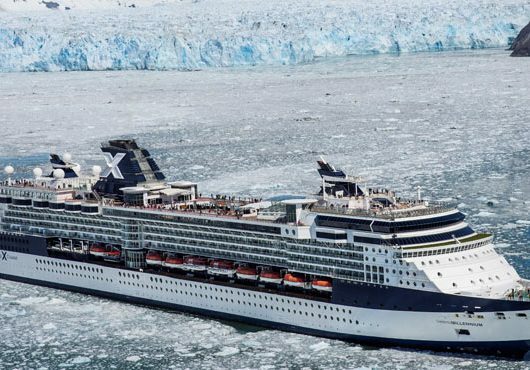 Let the innovative world leader in cruising take care of you from the moment you embark onto the ship. 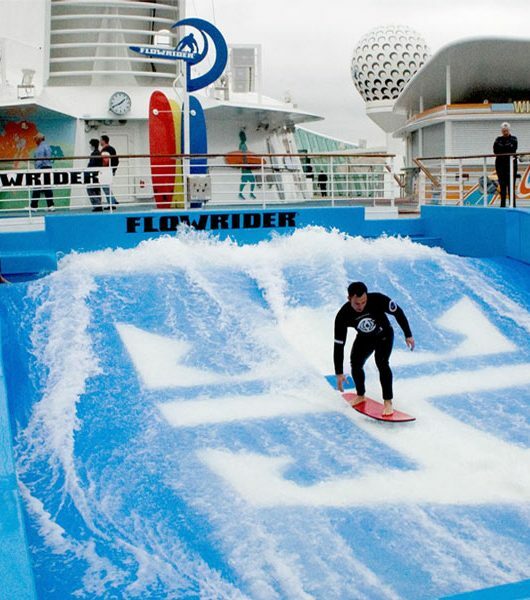 The Royal Caribbean experience is like none other and the best way to relish it is on your way to the Caribbean! Love old world, nostalgia-inducing experiences? There’s plenty of that on the Caribbean. 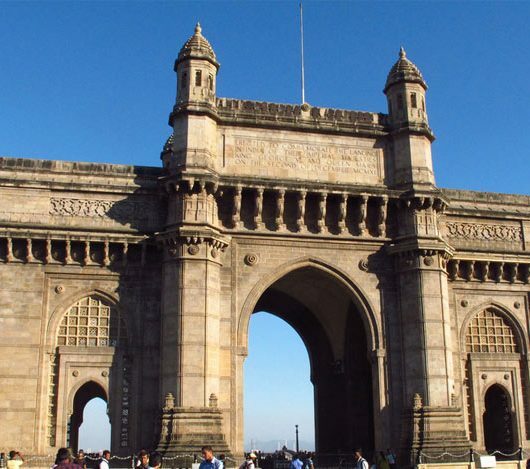 Immerse yourself in the distinct culture that has its roots linked to the old Victorian Colonial era. Through the infrastructure, to its people, one can easily feel the essence of the Victorian world reverberate in the Caribbean even today! Why spend all of your vacations on one island, when you can spend one vacation across all? Go leapfrogging from island to island and witness a cruise vacation like never before. Drink Pina Coladas in Puerto Rico and have CouCou and Flying Fish in Barbados. 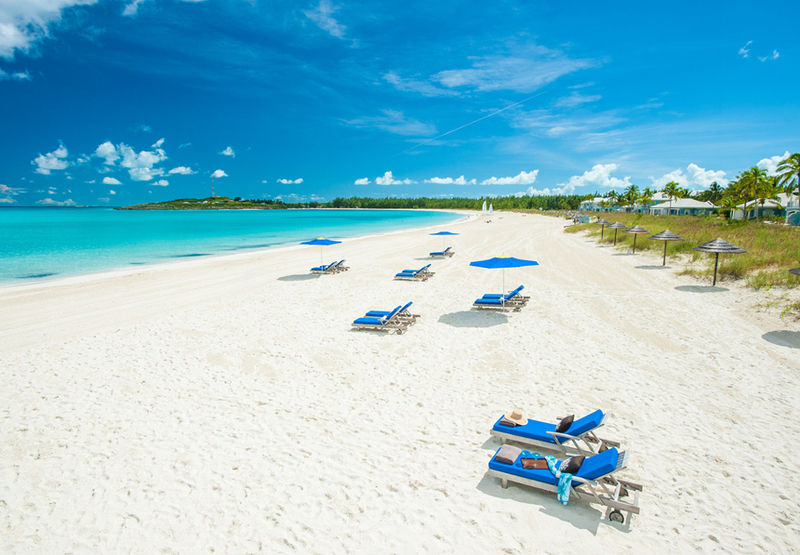 Enjoy 100% duty-free shopping in St. Maarten and head on for water sports in the Grand Cayman. 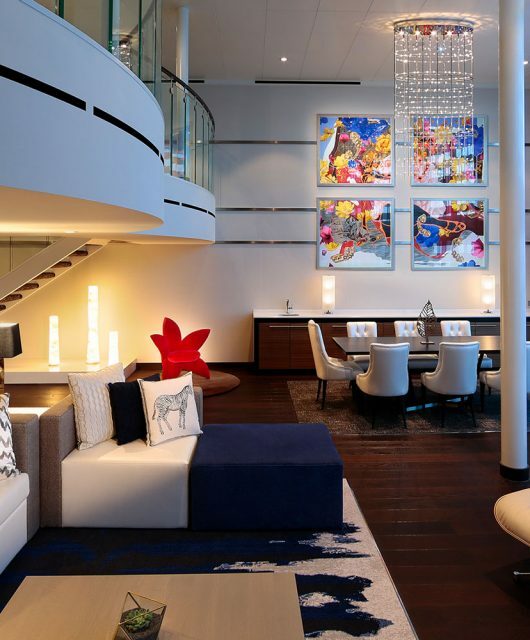 Be ready for an experience that equals many vacations at the cost of just one! RCI is known for its high accessibility to the ports of call. We make sure that none of that precious vacation time gets wasted and that you get to see everything and miss out on nothing on your way. 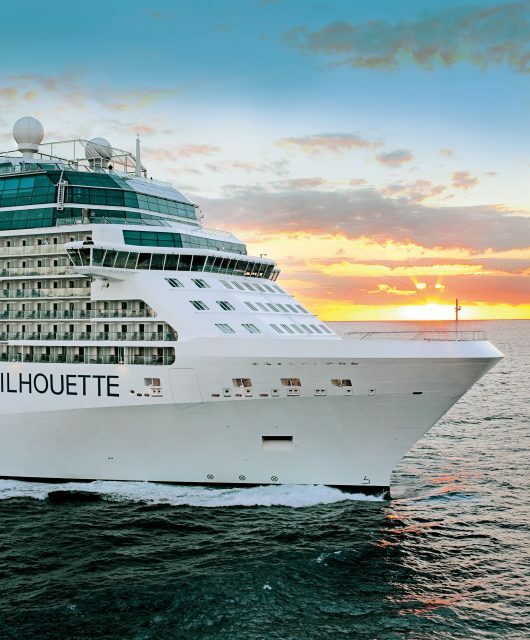 All ports of the Caribbean are well connected by efficient modes of transportation like airways, roadways and railways to make each and every port extremely accessible and allowing you to return back right on time. 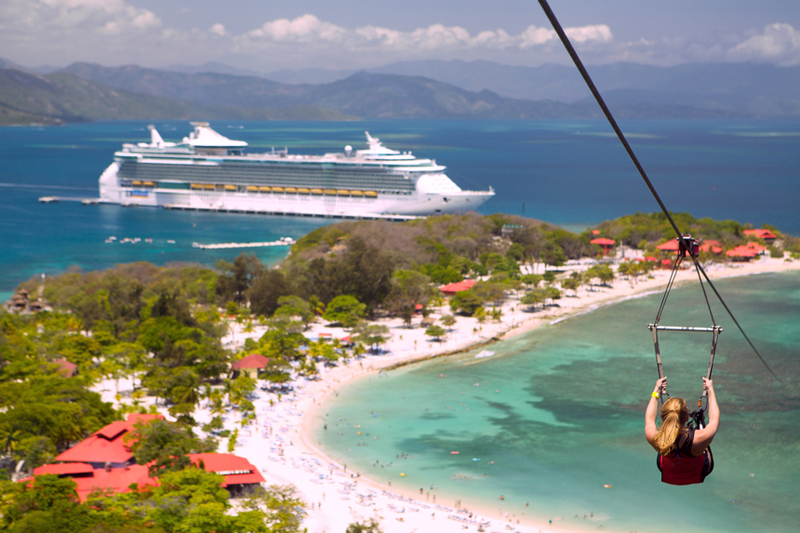 Close your eyes and think of the Caribbean weather. Slightly bent Palm trees, amazing white sand, scanty white clouds in the sky, perfectly swelled waves and cool breeze blowing on your face! And except September and October, that is how exactly the weather remains. With average Caribbean daytime temperature close to mid 80 Fahrenheit, bask in the sunshine or grab a surfboard and ride the perfect wave of your life!